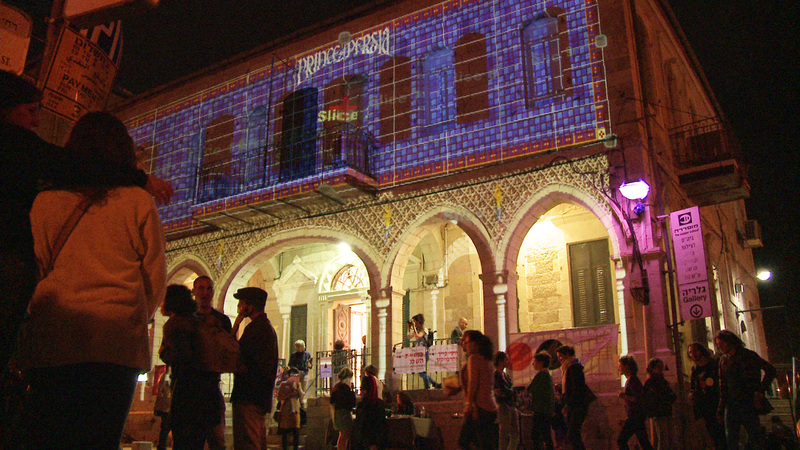 Established in 1987, the Naggar School is located in the heart of the picturesque Musrara neighborhood on the seam line between East and West Jerusalem: a borderline neighborhood both geographically and demographically, a cultural and social meeting point, and a microcosm and symbol of Israeli society, with a history of social protest. 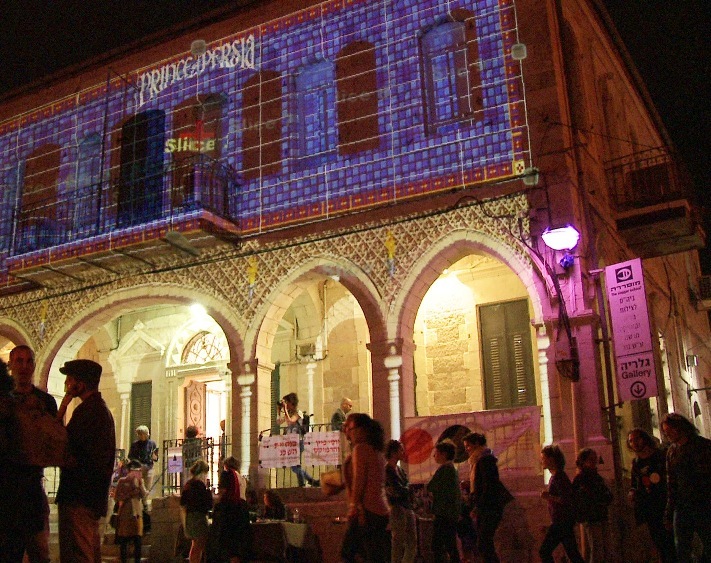 This higher education institute for interdisciplinary art qualifies students for professional and artistic activities with a commitment to the community and social activism, using Jerusalem as a multiple identity ground for authentic and experimental creativity. 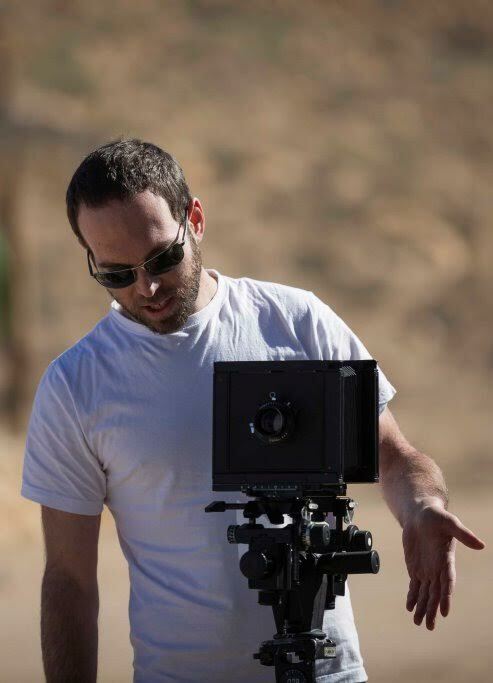 With 150 students enrolled in its various departments, the Naggar School is led by a faculty comprised of academics, interdisciplinary artists and social activists, some of whom are school graduates. 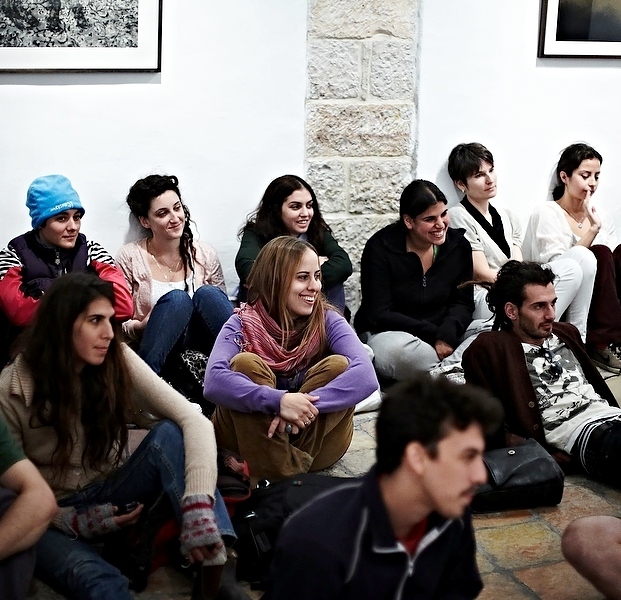 Apart from the educational core activity, the Naggar School operates tens of photography projects for disadvantaged communities, the “JerusaLAB,” an interactive laboratory open to the public, special tours and workshops for such educational groups as IDF soldiers, tourists and more, three art galleries in the neighborhood, the international Musrara Mix Festival and the Musrara Residency Program. All of these initiatives are in full synergy with the school’s mandate as an art school where students and graduates take an active part in the programs. These varied projects and activities attract an audience of over 20,000 visitors per year. 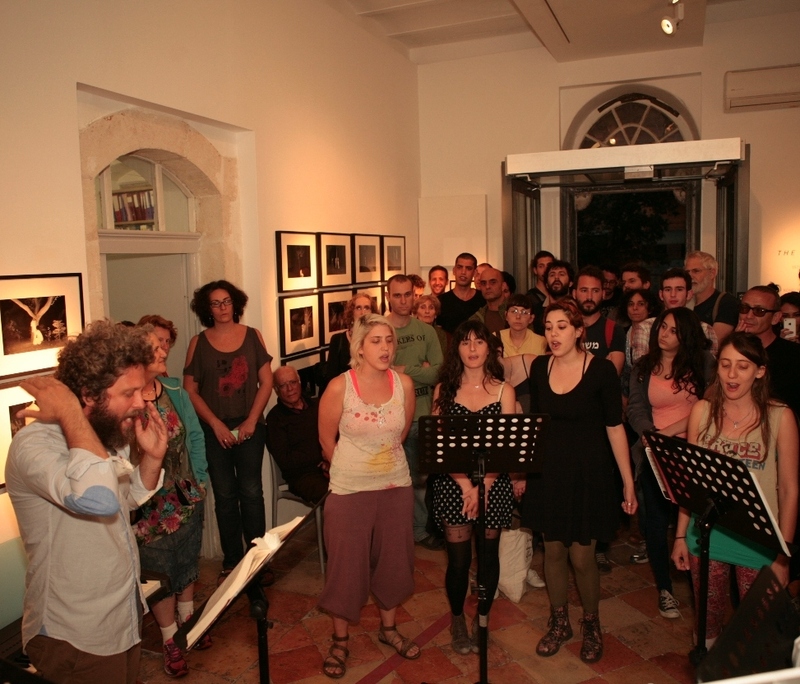 The Naggar School and its founding director were awarded the Enrique Kavlin Lifetime Achievement Award from the Israel Museum in 2011 for their contribution to photography in Israel and Jerusalem, the Martha Prize for Tolerance and Democratic Values in Jerusalem from the Jerusalem Foundation, and the Teddy Kollek Award for Public Excellence. 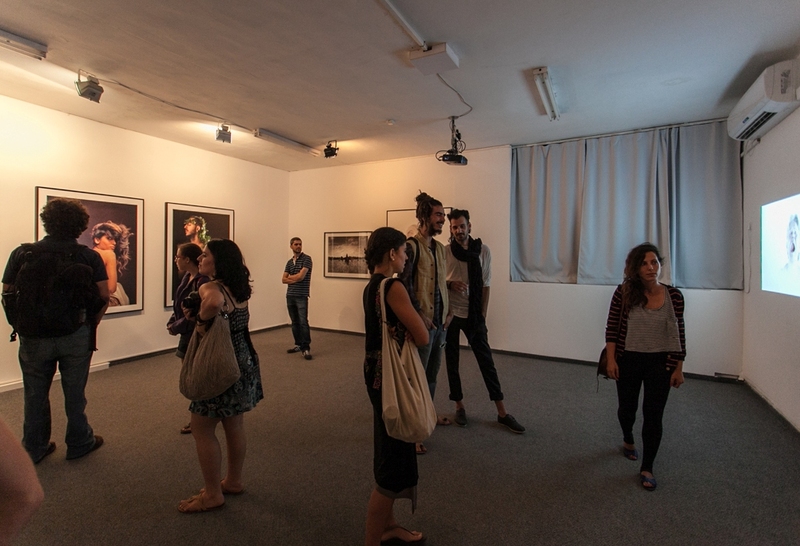 In 2012, the school was chosen by the Ministry of Foreign Affairs to represent Israel in the International Photography Biennial in Amsterdam. 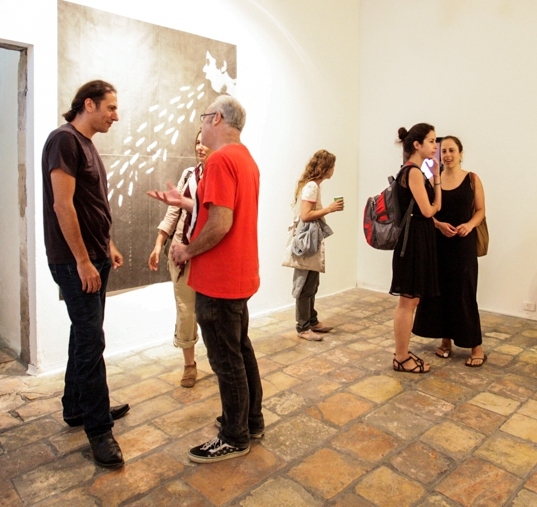 In 2010 the school launched the “Musrara Collection” project, for which it was awarded the Zionist Creation Award from the Israeli Ministry of Culture. As a higher education school of art located in one of the most complex neighborhoods on the seam line between East and West Jerusalem, our vision is to continue to maintain a system of learning that is meticulous in promoting excellence and encouraging its students and graduates not only for artistic achievement but also for social change while preserving the multiple identities and pluralism that characterizes Musrara neighborhood and is expressed in the School’s work, widening the circles of influence to various parts of society through education for the love of art and the provision of visual literacy for the benefit of building a tolerant and inclusive society.